When Josephine Tey inherits the house in Suffolk that belonged to her godmother she does not anticipate the story that she is to unravel involving the house and local inhabitants. 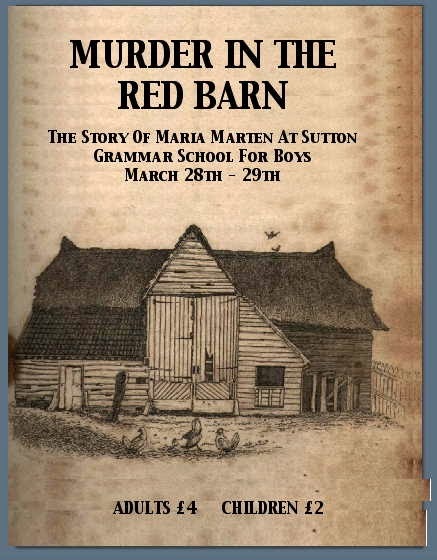 Josephine knew the outline of the story of the Red Barn Murder and that her godmother, Hester Lackspur, had played the role of Maria in a play about the murder. However when she discovers the draft of a book that Hester was working on Josephine becomes immersed in the story and its sinister overtones that reach into the present, including her godmother's death. As in her previous books, Nicola Upson interweaves real stories and people with fiction and fictional characters to produce a story that keeps the reader involved until the end.